The F/A wing celebration ball at Castletown House! Photos wanted of us dressed in ball gowns!! 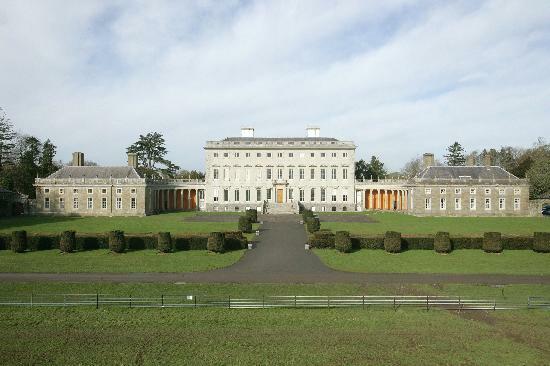 Read about the inhabitants of Castletown House! Midsummer Ball in Dublin! it really was, such a night! The moon was bright, oh how so bright. It was, it really was such a night. The night was alight with stars above. Oo-oo when she kissed me, I had to fall in love. 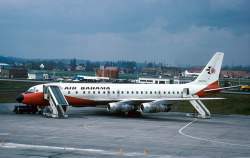 All the beaus attended the Air Bahama Midsummer Ball and the town was in mourning the day 30 new Air Bahama F/A´s left Dublin town! ...... oo-oo what a night it was!